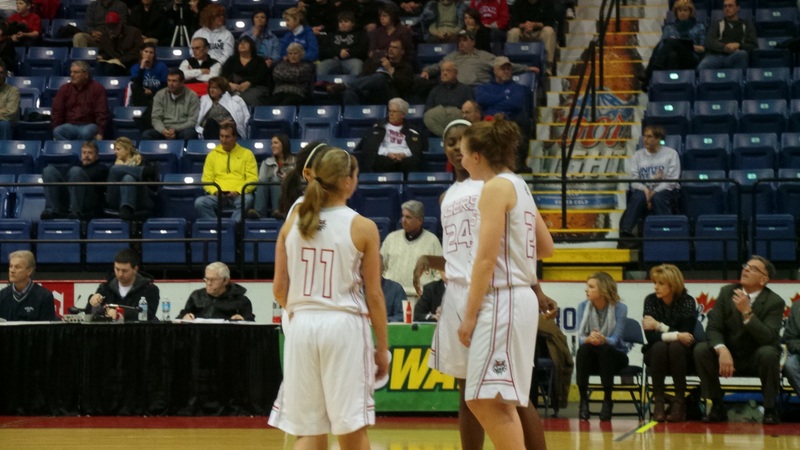 Friday night’s BCIAA Girls Basketball Championship at Santander Arena will feature perennial powerhouse Wilson and party crashers Fleetwood. Record: 17-7 overall, 10-0 in Berks I. The Wilson girls will be looking for their third consecutive county championship when they take the court Friday night. This will be the seventh straight year that Wilson has played in the championship game. With four seniors in their starting lineup, three of which have signed with Division I schools, the Lady Bulldogs have senior leadership and experience on their side. 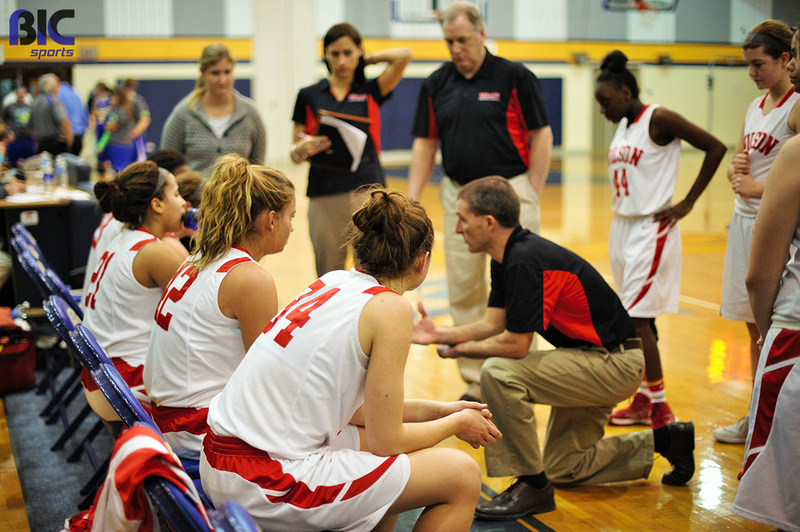 The Fleetwood Lady Tigers are looking for their first county championship in recent history. The team has come a very long way from the 2009 season that saw them finish 1-20; a turnaround which can be attributed to Coach Matt Kellett and his staff. 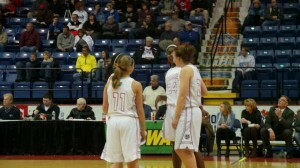 The Lady Tigers are one of the few teams that have a front court capable of hanging with Wilson. With Cyre Virgo and Kendra Bamberger in the low post, Fleetwood has the opportunity to neutralize Carley Brew and Jessie Wallace; something much easier said than done.